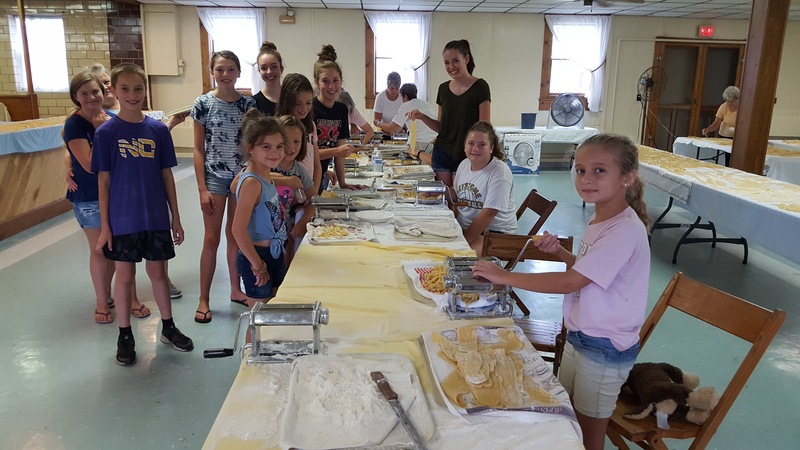 FRYBURG, Pa. – Members of St Michael Church in Fryburg, Pa., gathered on August 1 to continue a long time tradition of noodle making in preparation for their annual Labor Day Picnic. Ninety-three dozen eggs and 165 pounds of flour were used in the making of this year’s batch of homemade noodles. 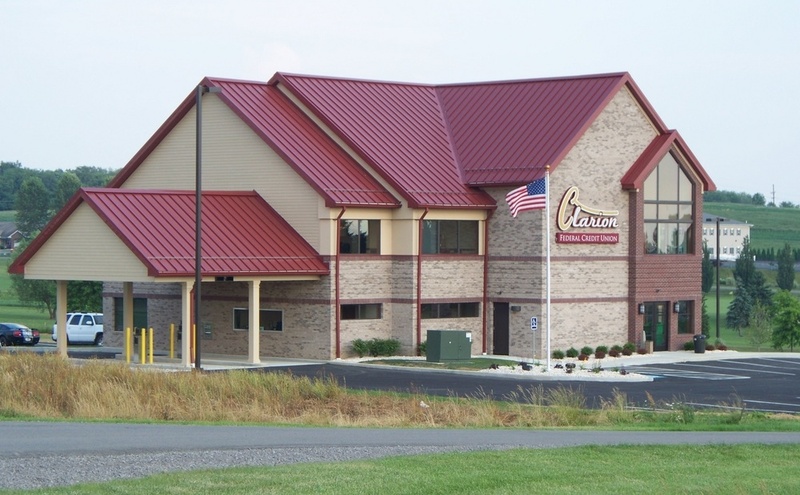 Several generations of families participated in this annual event. 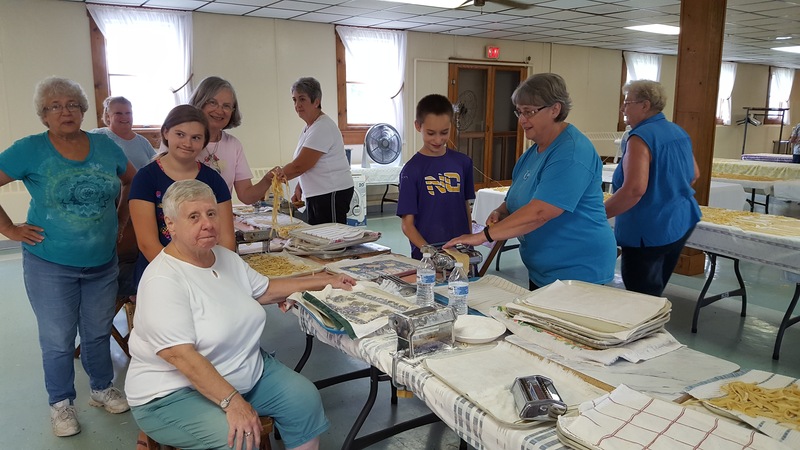 St Michael Labor Day Picnic is held annually on Labor Day with Chicken and Ham dinners, handmade quilts, Chinese Auction, various booths on the grounds, and games of chance. The event was first celebrated around the turn of the 20th century after Father August Hoeing became pastor of St. Michael Church in 1898. Early in his pastorate, Fr. Hoeing began the now famous Labor Day Picnic. It was originally held in the Ginkel hickory grove, and food was the primary attraction. The women of the parish provided baskets of chicken, cookies, cakes, and pies. Tables were set up in the grove, and the food was served from the house. A few stands sold fancywork and trinkets, but the most often remembered was the stand selling bologna. A large pavilion was built for dancing, and Peter Ginkel, playing a handcrafted violin, often provided the music. Eventually, the crowd swelled, and the grove became too small. The picnic was then moved to its present location adjacent to the parish hall.